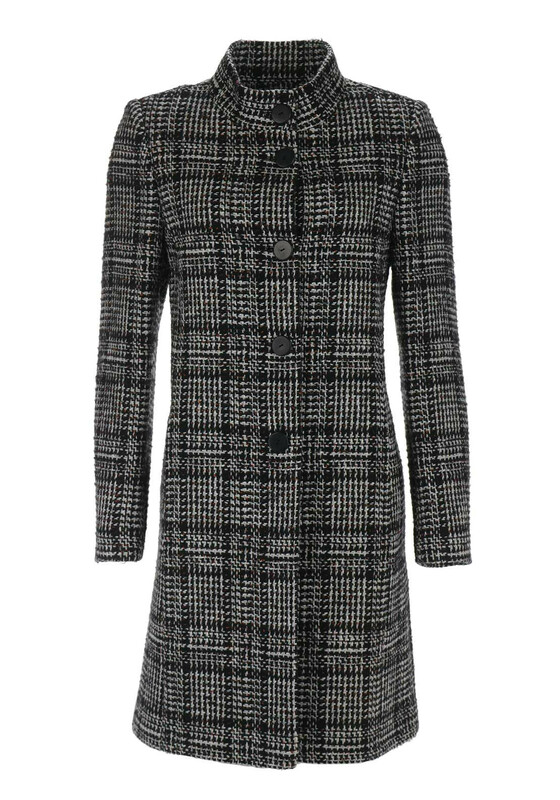 Classically stylish, this black coat from Christina Felix would be a warm and cosy choice for day or night. 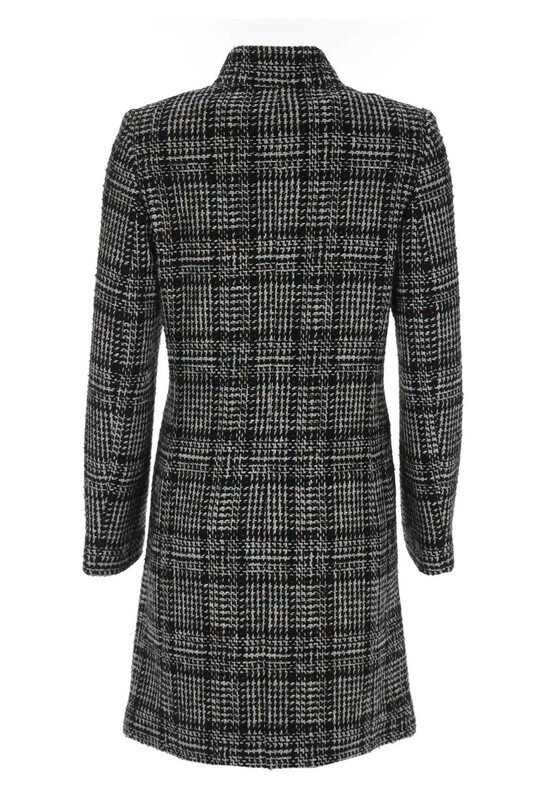 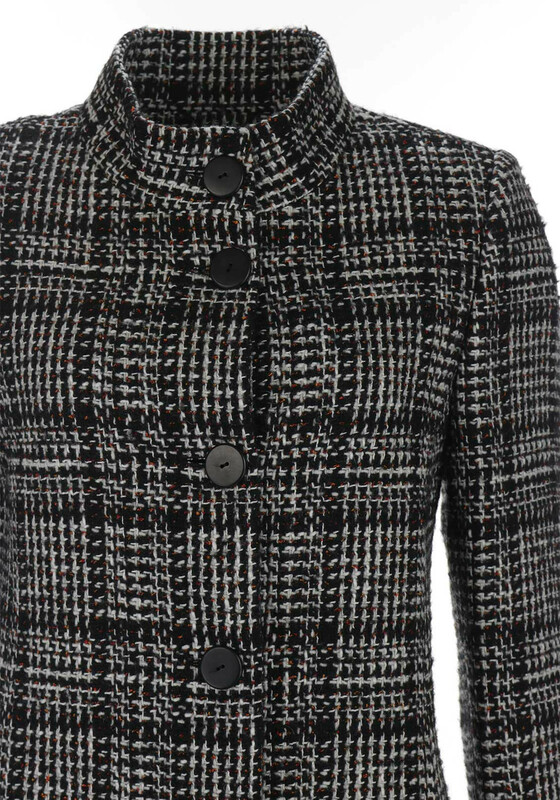 Made from wool and cotton blend fabric with a tweed checked pattern throughout. 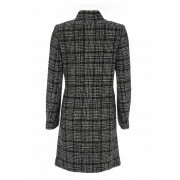 Styled with a tailored shape that sits just above the knee. 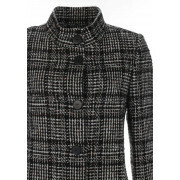 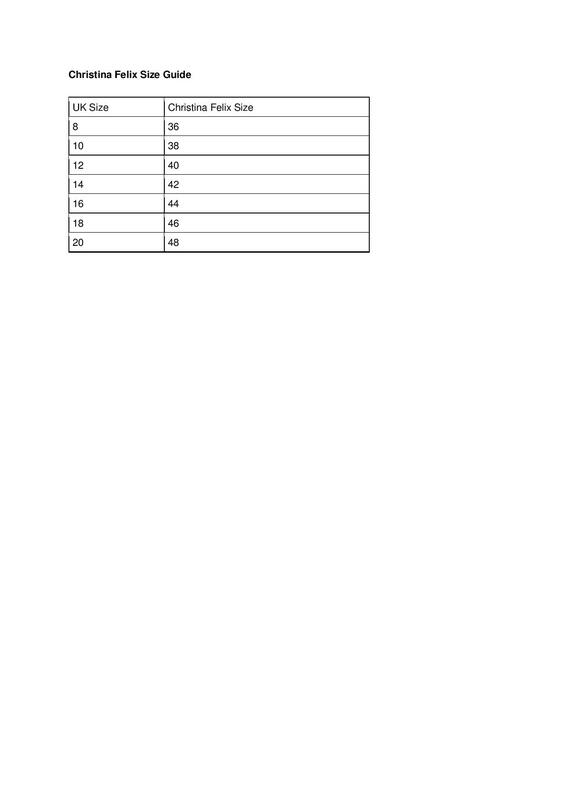 Other details include a stand up collar and button fastenings.